Colton Underwood may not have found true love on "The Bachelorette" or "Bachelor in Paradise," but apparently, he hasn't lost faith in the process. Add The Bachelor as an interest to stay up to date on the latest The Bachelor news, video, and analysis from ABC News. The former NFL player is the new star of "The Bachelor," ABC announced Tuesday. "I’m very excited," Underwood said on "Good Morning America." "Third time is the charm. That’s what they say, right? That’s what I’m hoping for." Underwood, 26, first appeared on the franchise earlier this year, when he competed for the affection of Becca Kufrin on "The Bachelorette." The athlete, who was eliminated after hometown dates, made headlines when he told Kufrin that he's still a virgin, a fact, he told "GMA" in July, only six or seven people knew before he went on the show. The confession proved to be emotional for Underwood, who endured taunts from his fellow contestants. 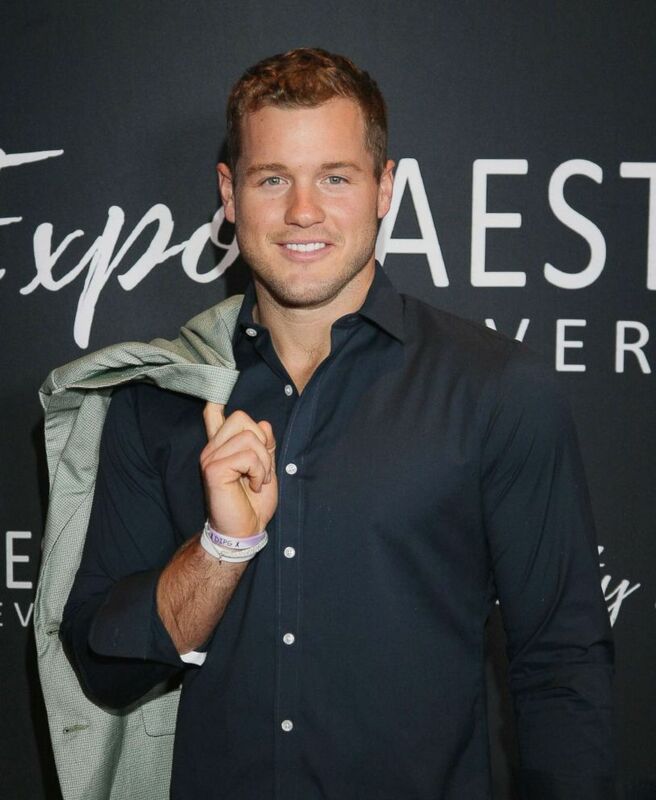 Reality TV star Colton Underwood poses for photos on the red carpet during the Aesthetic Everything Beauty Expo Trade Show at The Phoenician, Aug. 10, 2018, in Scottsdale, Ariz.
"I feel like people think I am less of a man because of that and that's the hardest thing for me to hear," he told Chris Harrison during the "Men Tell All" special in August. Underwood said he plans to be just as honest in his new position as the Bachelor. "That’s one thing that I took pride in on both seasons, is just being true to who I am," he said. "I think it took all of that to get to where I am now and know who I am as a person and know what I want in a life partner." Underwood's appearance on "Bachelor in Paradise" earlier this summer led to a brief relationship with Tia Booth. However, that romance flamed out before the show ended. "We are finally on the same page, for the first time in our relationship, and we are just good friends," Underwood said on "GMA" of his current status with Booth. Underwood said he is "absolutely" hoping to find the woman of his dreams on his third return to the franchise. "That’s what I’m looking forward to the most, is getting engaged and then getting married shortly after that," he said. Underwood was born on Super Bowl Sunday and is named after the Indianapolis Colts. His future wife though, he noted, does not have to be as passionate about sports as he is. "You just have to be passionate about something," he said. "Sports was my passion growing up, just because I saw how it transformed my life, but just be passionate about something, have a passion, and be a good person."